Alston, NCD, Jan 26 – Several members of the Siroccan government will be convening today for an overnight conference near Jellicoe, with talks planned on Sirocco’s future. 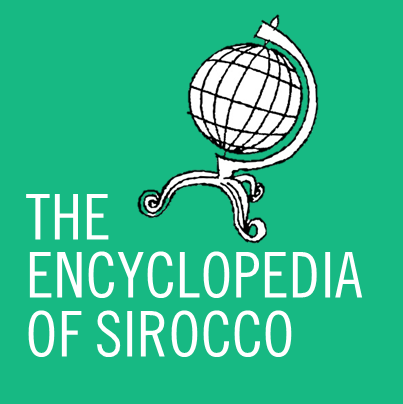 As the academic year nears its beginning, the inactivity that Sirocco has been plagued with by its Board of Ministers is expected to end. Today’s conference may well prompt some activity within the Board and finally give Sirocco a bigger head of steam in the months to follow. While the full list of attendees is not known, it has been confirmed that Minister of Internal Affairs Annabelle Morgan will be attending, with several other ministers expected to appear as well. SHAKEUP: The Government is expected to bring an end to the nation's inactivity at an overnight conference today. Sirmet has predicted clear skies and warm weather for the duration of the conference, which will start at roughly 10:30am this morning and end tomorrow afternoon at around 2pm. Just as a rule of thumb, my last name would either be Soergel or Sörgel.